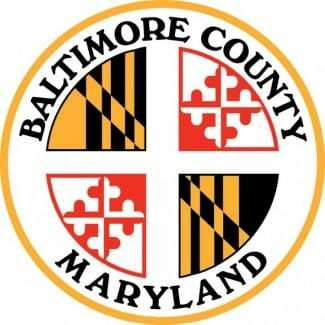 The collection of live Christmas trees for recycling in Baltimore County will take place over a two-week period, beginning Monday, January 9, 2016. Because Christmas tree collection dates will vary from place to place, residents must have the trees out at the curb no later than Saturday, January 14 to ensure collection. • Only set out live (not artificial) trees. • Set out the tree only (no lights, decorations, tinsel, bags, tree stands, etc.). • Only set out trees at the front curb or street; trees will not be collected from alleys. Residents who wish to drop off Christmas trees themselves may do so starting Tuesday, December 27, 2016. Christmas trees (no lights, decorations, tinsel, bags, tree stands, etc.) may be taken to any one of the County’s three drop-off locations.